A pest-free and clean home - that's how we all envision the place we live in to be. It's always said that our homes should bring us a life that sparks joy. But how will that happen when the first thing you'll notice upon getting home are those pesky pests that doesn't only destroy our belongings but bring a gazillion bacteria that can harm our family? This perpetual dilemma is experienced in every Filipino home. Some of us can't even afford to pay for professional pest control services. Cleaning up might be one of the most logical solutions but what if you are the only one in your neighborhood who is concerned about keeping the surroundings clean? As a Mom, I have tried so many ways to keep our home free from the pests we want to get rid of oh so badly. From mouse traps, baits to even using an air gun - we have tried it all, only to find our kitchen ransacked by these creepy crawlies the next day. Fogging and trapping mosquitoes aren't enough too. Ants can smell anything sweet and will line up like crazy even at plain sight! Believe me when I say - they are smarter than us. We only want what's best for our family, right? 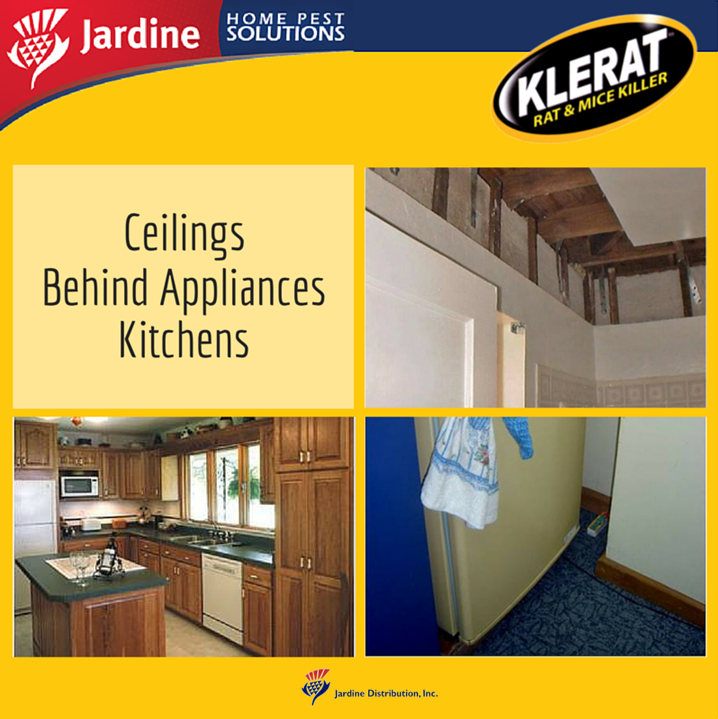 Jardine Distribution Inc. understands this very well that is why they bring us quality and effective solutions to our home pest problems. Aside from solving our pest dilemmas, they are saving us from the deadly diseases brought about by these harmful pests. 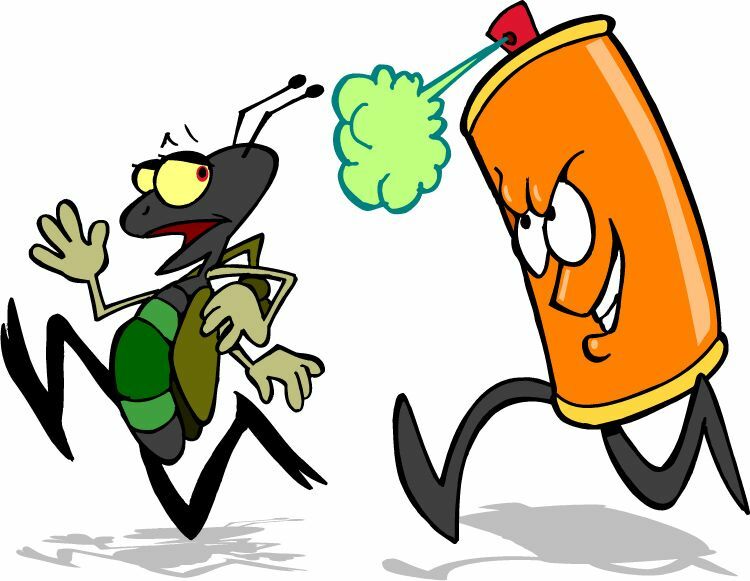 Optigard Roach Bait is the advanced technology in killing and eliminating roaches as it offers longer lasting effect, convenient, easy to use, no odor and mess compared with the traditional spray and chalk insecticide. Optigard also has a unique dual mode of action with no documented resistance to the active ingredient. It also provides longer protection better than spray, up to 30 days protection. Optigard Ant Bait is a gel form type of ant bait in a convenient syringe packaging that offers the most advanced technology in killing and eliminating ants. 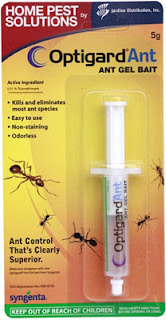 Optigard Ant Bait has an excellent broad-spectrum control of many ant species including Argentine, Carpenter, Odorous House, Ghost and other pest ant species. Optigard Ant Bait has a non-repellent formula that has excellent palatability which can last for more than two full weeks after baiting. It has a dual killing action designed to attract and kill ants and the colony. Once ingested, ants will not die immediately; instead ants return to the nest and transfer the bait to their nest-mates eliminating the entire colony, including queens. Optigard is also very convenient to use as it is odorless. It does not cause staining as it has clear color compared with other ant gel bait with yellowish color. 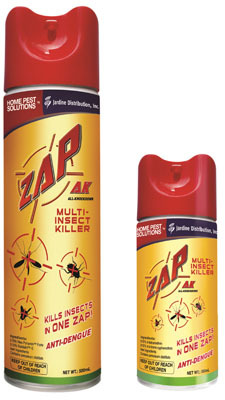 ZAP AK (AK Stands for All Knockdown) Multi Insect Killer is a high quality insecticide specially formulated to provide fast- killing power against mosquitoes, cockroaches and flies without the irritating smell. 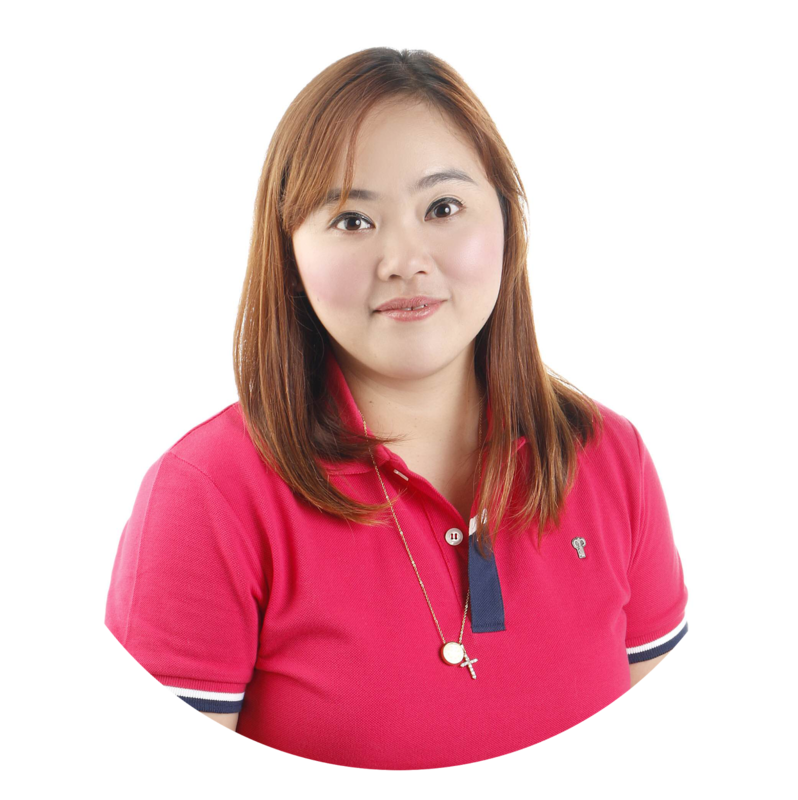 ZAP AK is distributed by Jardine Distribution Inc., a known multinational marketing and distribution company; while the active ingredient is sourced from Sumitomo Chemical, a leading Japanese chemical company. ZAP AK has an anti-dengue formula to combat dengue carrying mosquitoes. ZAP AK is more affordable, yet provides better performance than other brands. Klerat kills both rat and mice in just one feed. Other rodenticides can only get rid of rats and not mice. Other rat killers in the market also require several feeding for them to acquire enough poison before they die, thus, more expensive to use. 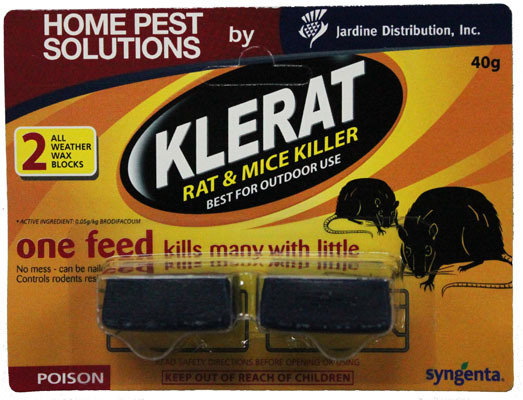 Klerat contains Brodifocoum, the latest and most effective rodenticide in the country against rats and mice. Just a little of Klerat is all you need to kill rats and mice. 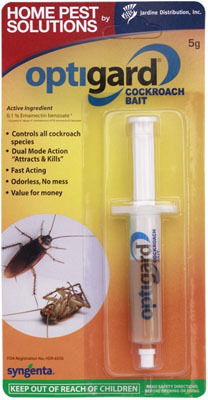 Klerat requires the least amount of bait among all rodenticide baits. For a 250-gram rat, just 3 grams of Klerat is enough to kill it. Only Klerat contains Brodicacoum, the latest and most effective rodenticide in the market against rats and mice. Other brands can only kill rats. Klerat pellet is very convenient and ready to use. Klerat Pellet is in easy to use tray packs. While, Klerat Wax Block can be nailed to make sure it will stay in place. See Mommies? These products have been tested and well-thought of with our safety and comfort in mind. 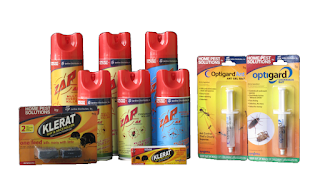 These products will surely help us solve our never-ending problems with rodents and other pests. Plus, these products are affordable and can easily be bought from hardware stores. 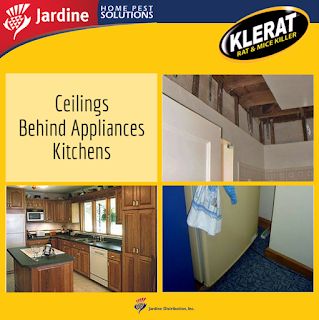 Jardine Distribution Inc. not only provides us with home pest solution products that are effective and safe. They also provide us with useful home tips that we can follow to keep our home free from these pests. Here are the ideal places to put your Klerat Rat Killer blocks! 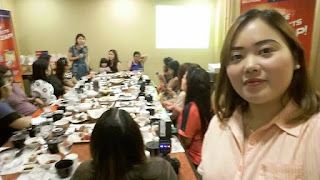 At the recently held Mommy Bloggers Luncheon at Kimpura, Trinoma, the people from Jardine Distribution Inc. introduced to us in person these products that are sure to change the way we look at pest control at home. Ms. Peachy provided us with tips and knowledge that we can use to start our battle with these creepy crawlies! Thank you Mommy Bloggers PH and Jardine Distribution Inc. for the invite! Squeezing in a selfie while Ms. Peachy is discussing in front! lols! 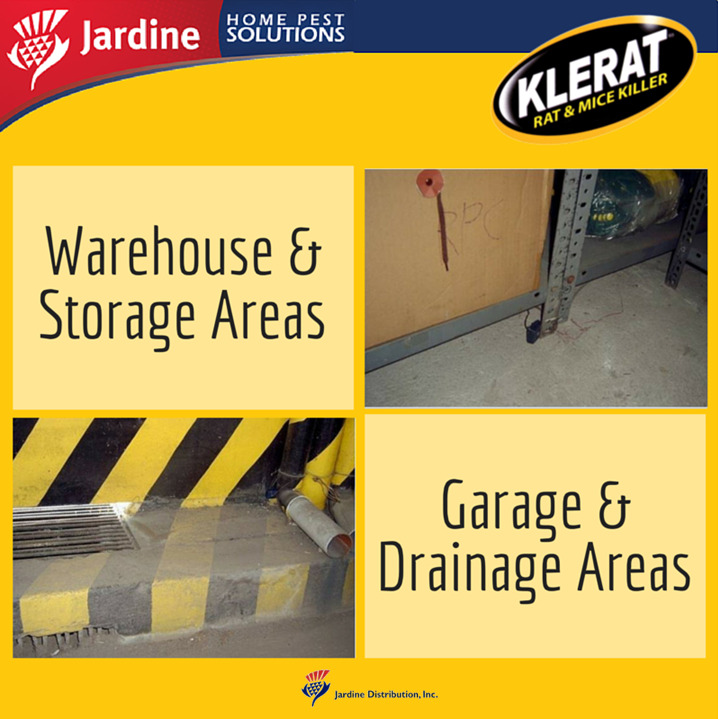 For more information about Jardine Distribution Inc and their whole line of home pest solutions, don't forget to visit their website www.jardinedistribution.com or like them on Facebook: Jardine Distribution Inc.